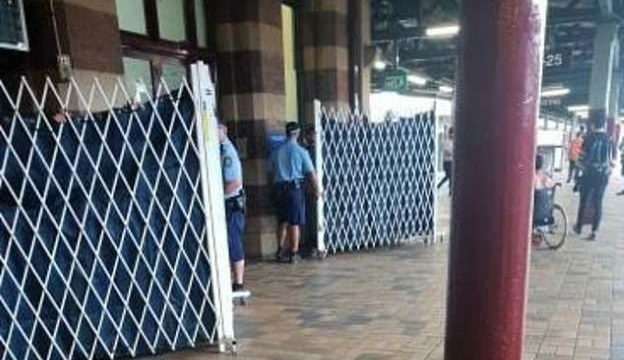 While the NSW police strip-searching members of the public has provoked an angry response, it also represents the first step of something galling. The social uproar over the teenager killed in one of Duterte’s drug raid is systemic to the misunderstanding of my government’s goal. It’s a tragedy, yes, but nothing in the larger scheme of things. NSW Police have come under fire for trolling an anti-sniffer dog page, as mounting evidence disputes the effectiveness of the dogs in curbing drug use. With the legalisation of medicinal marijuana ever closer, Rob Idol says it’s time to focus on the health benefits, not the assumed stigma. Better education strategies are needed to combat the ice epidemic in Australia instead of negative commentary, writes April Davis.